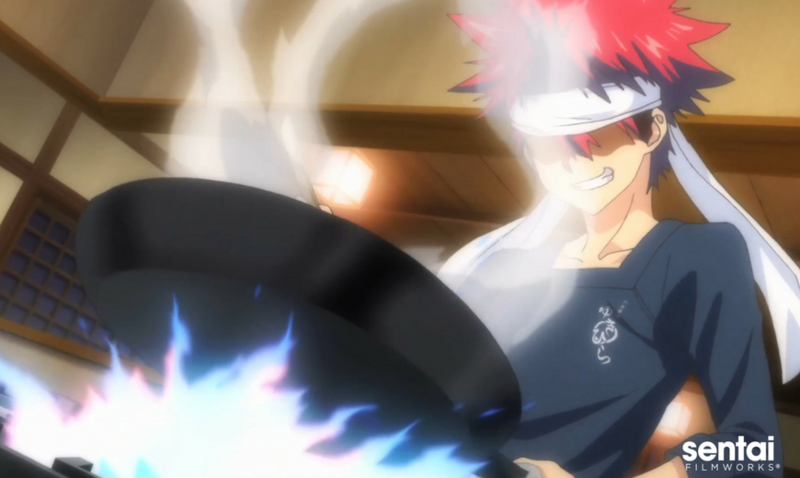 Sentai Filmworks is debuting the English dub of Food Wars! tonight at Anime Expo 2017! (insert screams of excitement here) To get ready, we’re releasing the cast list for the first three episodes. We’ll release the full cast list closer to street date, along with some cast videos so you can see our voice actors and actresses at work. To see what else Sentai is up to Anime Expo this year, check out our Anime Expo 2017 Preview!